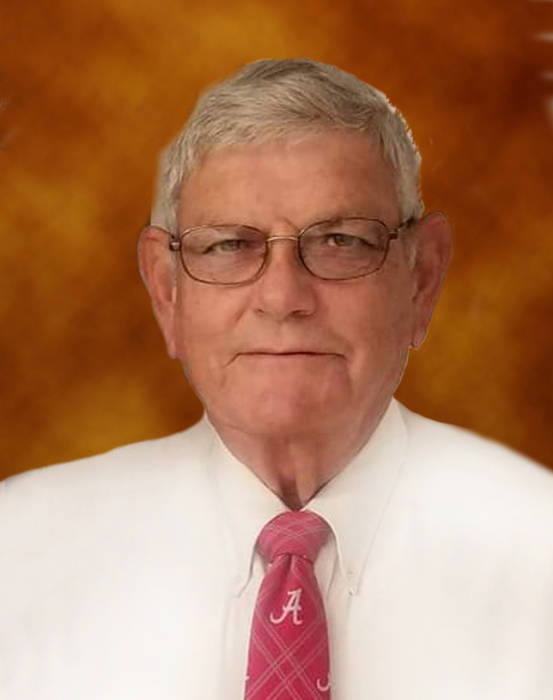 George Randall Bruner, Sr. passed away December 6, 2018 at the age of 69 surrounded by his family. He was born August 20, 1949 to the late George M. and Ann M. Bruner. He was preceded in death by his parents; sister, Mary Bruner Ingram and niece, Sherry I Pfeiffer. He is survived by his wife, Patsy Crocker Bruner; children, Kevin Randall (Spring) Bruner, George Randall (Beth) Bruner, Jr. and Rhonda (Kyle) Sherrer; grandchildren, Anna Michael, Hallie and Kendall Bruner, Addison, Carson, Eden and Troy Bruner, Brandi Lynn and Madi Britt and Matthew Sherrer; brother, Charles Bruner; sister, Martha Ellis and a host of nieces and nephews. Funeral services will be Sunday, December 9, 2018 at 2:00 p.m. at Westwood Baptist Church with his sister, Martha Ellis delivering the eulogy and Lawrence Brown-Service Funeral Home directing. Interment will follow in Pineview Memory Gardens. Visitation will be Saturday, from 5:00-7:00 p.m. at the funeral home. Pallbearers will be Kevin Bruner, Randy Bruner, Greg Bruner, Keith Ellis, Mark Ingram, Oscar “Tisky” Cunningham, Mike Bruner and Robbie Ingram. Honorary pallbearers will be Bruce Fuller, Boyd Fuller and the employees of Frasier-Ousley Construction Company. The family will accept flowers, or you may consider making memorial donations to Westwood Baptist Church; 2228 County Road 209, Selma, Alabama 36701.